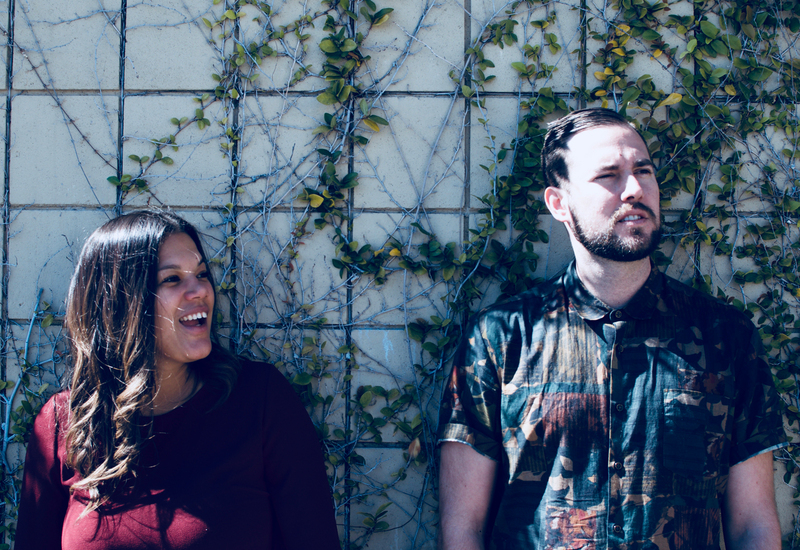 Our interview with the drum and cello duet and the premier of their “Overcast” video. How do the two of you know each other? What were the circumstances that led to starting Quietwater? We met through mutual friends. We quickly realized we loved a lot of the same music. The first time we hung out i found out she had perfect pitch and I had a lot of melodies floating around in my head. I was working on a solo project at the time pretty much making hip hop beats. I would beat box out melodies and she would play them right back on Cello and then harmonize over it a few times sorta thing. We got excited and decided to make an ep. You both have vibrant music careers outside of Quietwater. 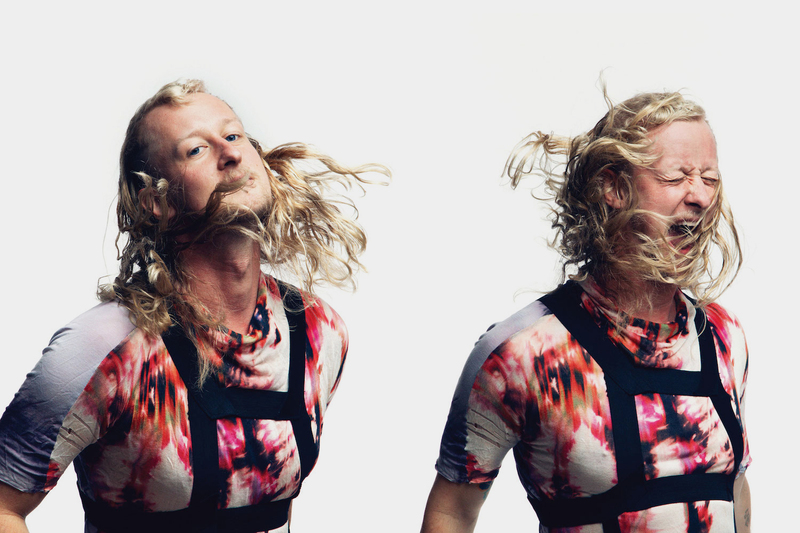 How does the band fit in with the rest of your creative endeavors? 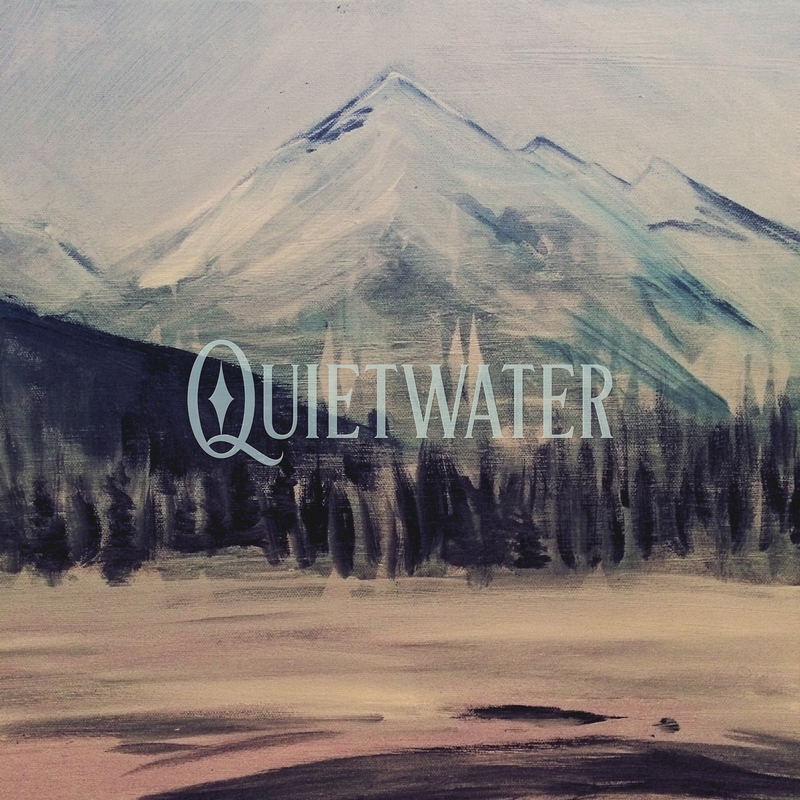 Quietwater fits in naturally. I DJ and produce as Dunekat. I have collaborated with Terra Lopez, Vast Aire, Luckyiam of the Living Legends, and drum in Nicely. Michelle stays busy working with the LA Philharmonic, recently playing scores for a Spike Lee film, playing live with Nas, Erykah Badu, Adele, Fiona Apple etc..with all this going on we make it a point to dedicate time for Quietwater. The cello doesn’t usually take the sort of lead role you pull off in the Quietwater. 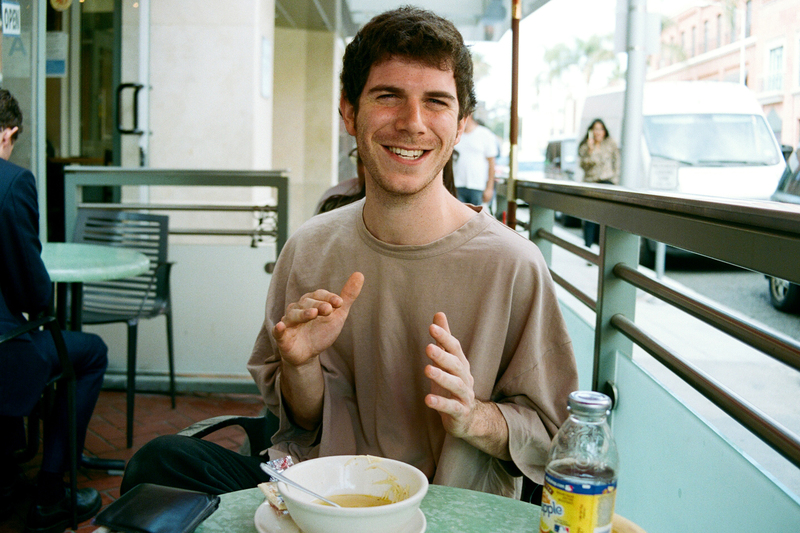 How did you go about putting the solo cello at the forefront of the tracks so successfully? Are you currently playing the songs on the EP live? How do the live performances = compare with the recordings? We’ve been more focused on finishing this record than our live set recently. When we play live Michelle has used a loop pedal and played over her loops all live. Other times she would just choose the lead part instead of trying to be 3 or more people at once. Which gives a way more bare bones sorta sound but still is cool because its just live drums and cello. Cello and drums is a pretty unique combination. Are there any precedents for a duo like yours that you’re aware of? And more generally, what are some of the records you looked to for inspiration? I’m sure there are similar projects out there to Quietwater but we aren’t aware of them. I would say..Mates of State was an influence at the time for giving us the the confidence to make music as a two piece. Radiohead’s Kid A, Bjork’s entire discography and Final Fantasy albums were probably the biggest influences. We both lean towards melancholic / dramatic sounds and we aim to have an emotional affect on listeners.